UN - Migrants will continue to arrive and stay in Europe “no matter what,” so the overall goal should be to ensure they use official channels to enter and stay, the United Nations Special Rapporteur on the human rights of migrants said today. In 2014 more than 150,000 migrants and asylum seekers arrived in Europe by sea, compared with 80,000 in 2013, according to a press release issued today by the UN Office of the High Commissioner for Human Rights (OHCHR). Migrants and asylum seekers move due to the ‘push factors’ in their countries of origin, which may include war, conflict, natural disasters, persecution or extreme poverty, as well as in response to ‘pull factors’ such as the unrecognized needs in the labour markets of EU Member States, said the release. “These push and pull factors are unlikely to change in the foreseeable future,” the expert said. 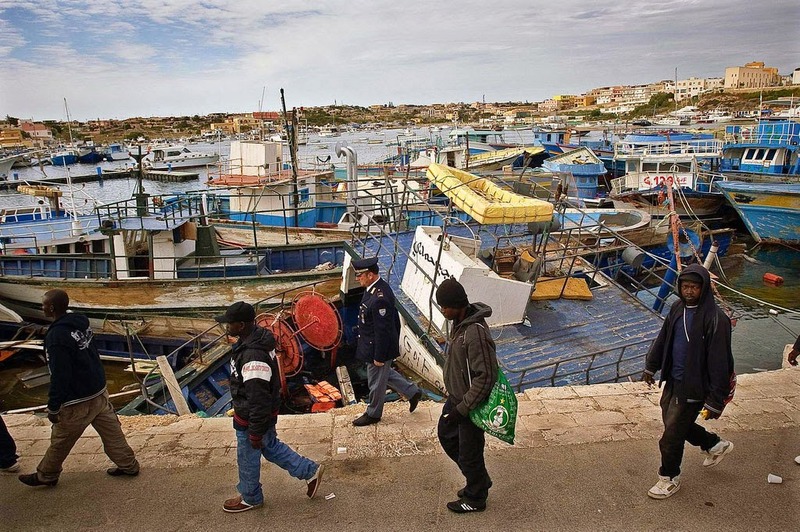 “For that, EU Member States must accept that migrants will continue to come, no matter what, and offer them incentives to use regular channels, because these will respond to their needs, as well as to the economic and social needs of Europe,” the Rapporteur said. During his visit to Brussels from 2 to 5 February 2015, the independent expert met with a range of EU officials responsible for border management, international organizations and civil society organizations, to discuss the complex management of the EU border, focusing particularly on the issue of migrants and asylum seekers arriving by boat. It was the third and final component of his follow-up study on the management of the EU external borders launched in 2012. Mr. Crépeau was appointed Special Rapporteur on the human rights of migrants in June 2011 by the UN Human Rights Council, for an initial period of three years. As Special Rapporteur, he is independent from any Government or organization and serves in his individual capacity.